Bang and Olufson are one of those big names in audio. One that is familiar to people and usually associated with a certain level of prestige and sound quality. I got very excited when the company decided to throw their hat in the ring and compete in the portable Bluetooth speaker category. Traditionally people associate portable Bluetooth speakers with cheap Chinese units or whatever is on offer at best buy. It is generally accepted that when getting something this small you should just throw all expectations of sound quality out the window. The Bang & Olufsen Beoplay A1 looks to try and change people's perceptions on how a portable wireless speaker can perform. By all accounts and measures, the A1 is a premium portable Bluetooth speaker and comes with a price tag of $250. That is far higher priced than that of the competition from the likes of Ultimate Ears and their boom, flip and roll speakers. So is it worth its? Should you be spending over a quarter of a grand on a portable speaker and most importantly how does the Beoplay A1 sound. 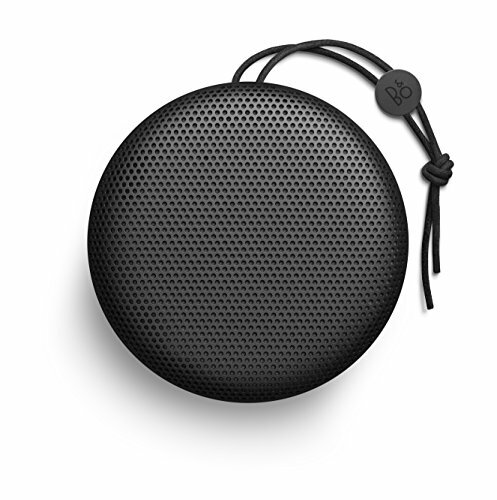 The Beoplay A1 is, in my own opinion, the best looking portable speaker on the market. Everything about it oozes class and it does a really good job of setting itself apart from the rather mundane looking competition. It's a disc style shape, kind of UFO style, that is flat on the bottom and slightly curved on top. 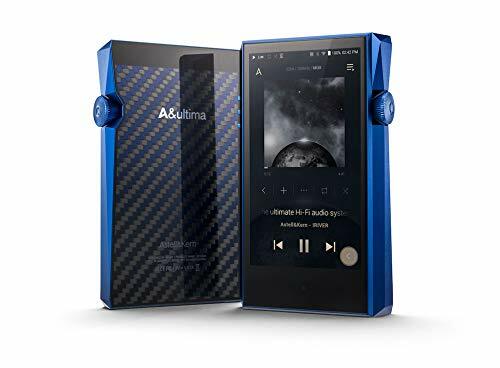 The external housing is entirely made from aluminium that you can have in a few different colours (Mint, Silver & Black) all of which look clean cut and tastefully done. The speaker certainly wouldn't look out of place if you intend to move it around your home but construction is so solid you just know it is going to stand up to the rigours of travelling, camping and hiking. It's tough well built and at the same time is small enough (7.5 x 7.5 x 3.5 inches) and weighs well under 2lbs. 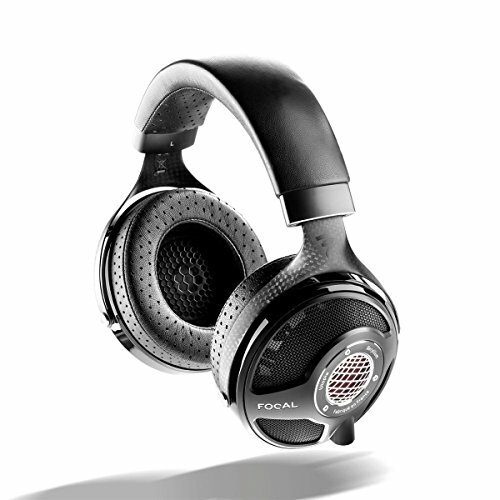 The outside is clean cut but there are a few touch-sensitive buttons to control playback power and volume as well as a microphone that can be used for conference calling. Finally, you get a nice little leather lanyard that is more than just a gimmick, we found ourselves using it to hang the speakers everywhere when we were out and about although doing so does somewhat lessen the impact of the bass. Its's actually unbelievable how good the sound is from something so small. It's is always going to be a trade-off when trying to find a balance between portability and sound quality. Generally, the smaller something gets the worse it is going to sound. The biggest problem seems to be that when you go smaller the bass suffers heavily. To compensate for the lower bass people push the volume and that in turn leads to distortion. Both bass and distortion can be heavily offputting when trying to listen. Mudiness or lack of detail are far easier to forgive than a complete degradation of sound quality. Thankfully the Beoplay A1 during our review has been able to provide solid punchy bass that is capable of matching speakers many times its size. At the same time, it can do this with little to absolutely no distortion whilst still being loud enough to fill large rooms and be a great outdoor party speaker. The Treble is unlike what you usually find on budget speakers and is laid back and rather smooth. We never had any instances of the highs peaking out and causing unpleasant spikes. At the same time though the A1 has a good amount of detail that despite its smoothness still works well for classical and jazz if that's what you are into. The midrange is spot on. It's smooth and its clear, void of and spikes in the upper mids and comes across with a nice shading of warmth making it versatile for many genres. Thanks to the lushness of the midrange the Beoplay A1 is great at parties and creates an inviting at engaging sound as opposed to an all out harsh clarity. The separation between instruments is very good and only rivaled by the Minirigs speaker we reviewed last month. 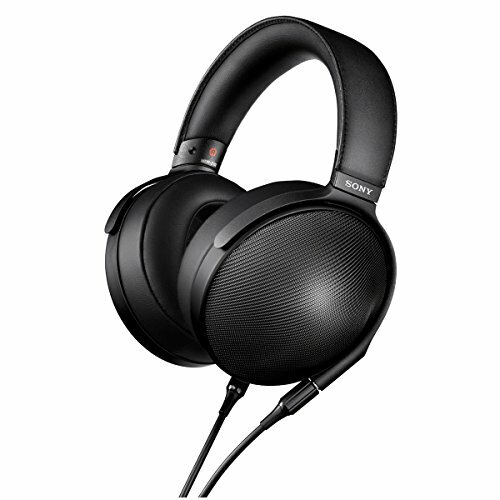 The low end as we mentioned is what we commend the Bang & Olufsen A1 on most. It's not easy getting the balance of size, loudness, clarity, and impact right in the low end but this is one of the best efforts yet. I still think the Minirigs has a touch better bass but we are really splitting hairs as both far outweigh anything else on the market. Electronic and hip-hop music sound great on this thing and it is weighty enough to sound good in open environments like parks or beaches. Where it really shines though is in a good sized room. Place the B&O speaker in the corner or next to a wall and the experience is even more enhanced. There is the very little creep of the low end into the mids and it doesn't every feel overbearing and muddy. It sounds just right. The mini rigs have found itself right up there as our pick of the best portable bluetooth speaker out there. 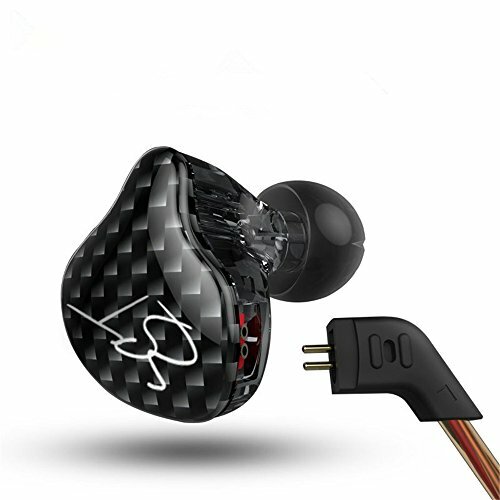 It's virtually indestructible design, quality sound, and stellar battery life is all reasons to go for it. Until we heard the B&O A1 I would have recommended it over anything else on the market. Making a choice between the A1 and the Minirigs is not an easy choice as both of them do a lot of things very well. The A1 is the pricier of the two but is also the better looking. Availability in markets outside the UK is going to favour the Minirigs as is the build and battery. 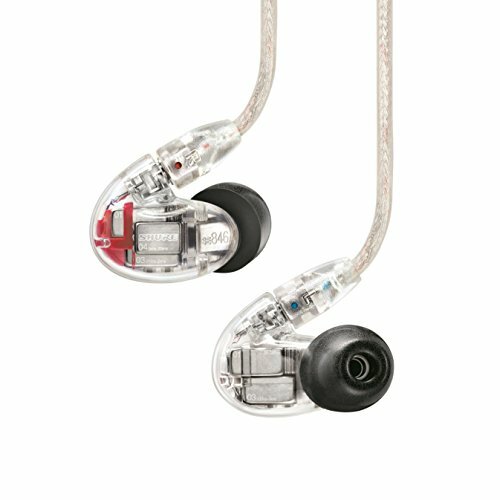 Sound out the Minirigs is Mono only versus the prefered bi directional setup of the A1. 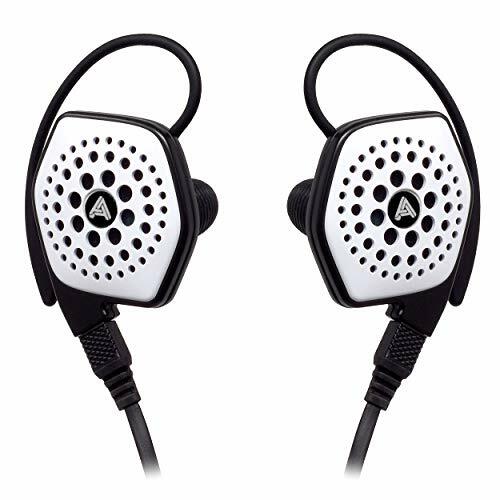 The Minirigs at added cost can be daisy-chained with the minirigs sub and another minirigs speaker to create an incredible sounding 2.1 mini hifi setup but the A1 is designed to be used on its own. Both of them sound incredible considering the size. Ultimately the main splitting points are going to be the styling and price. For me, I would be more than happy with to take either one. The sound matters most to me and both are top shelf stuff in super small packages. 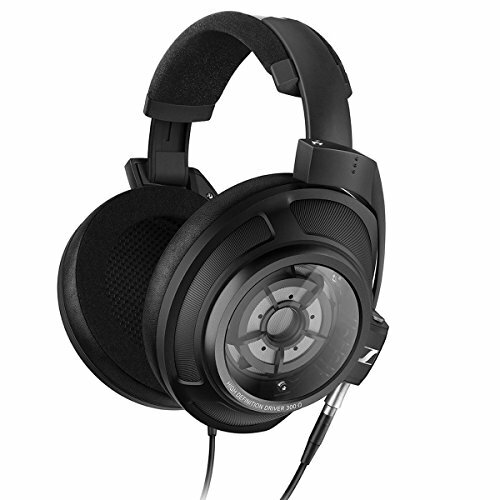 However, the Minirigs is both cheaper, better built and expandable into a full 2.1 system with enormous sound presence. On the other hand the B&O A1 has a standard power connector via the usb-c connector as opposed to the Minirigs propietary cable. It also has a 360 degree sound projection where as the Minirigs is monodirectional. Its a very hard choice choosing between the two and the final decision will come down to your own requirements of a high-quality portable speaker. Rest assured though that both of these units are top of the pile in their category. Whilst the B&O A1 does have some competition for the crown of the best portable Bluetooth speaker in 2016 it still sits very much at the top of the pile. 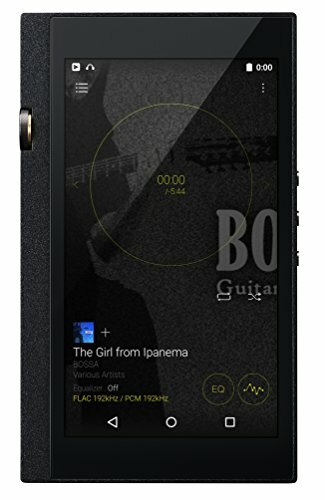 It's a lot of money for a listening to audio on the go but the build and sound quality makes it impossible to compare with the infinite number of Chinese speakers in this size category. We would have still liked to have seen a level of waterproofing and possibly the inclusion of Wifi and perhaps we well in future models. For now, however, the Beoplay A1 is one of the best looking and sounding wireless speakers if you are someone who likes to get outside but demands a more refined level of audio. All photo credits to Bang&Olufsen check out more info at the A1 Speaker homepage.